George Harrison was known as The Quiet One of the Beatles. The softly spoken lead guitarist of the Fab Four didn’t hanker for the limelight and was more than happy for John and Paul to take center stage while Ringo banged away on his bongos. And so the same can be said of the iPod touch. Over time it has become The Quiet One of Apple’s product range, prepared to take a back seat while the iPhone receives all the attention. The multimedia device, which launched in 2007, usually gets a refresh each September, though it barely raises an eyebrow. On the other hand, people continue to go ga-ga at the slightest whiff of a rumor regarding the iPhone. 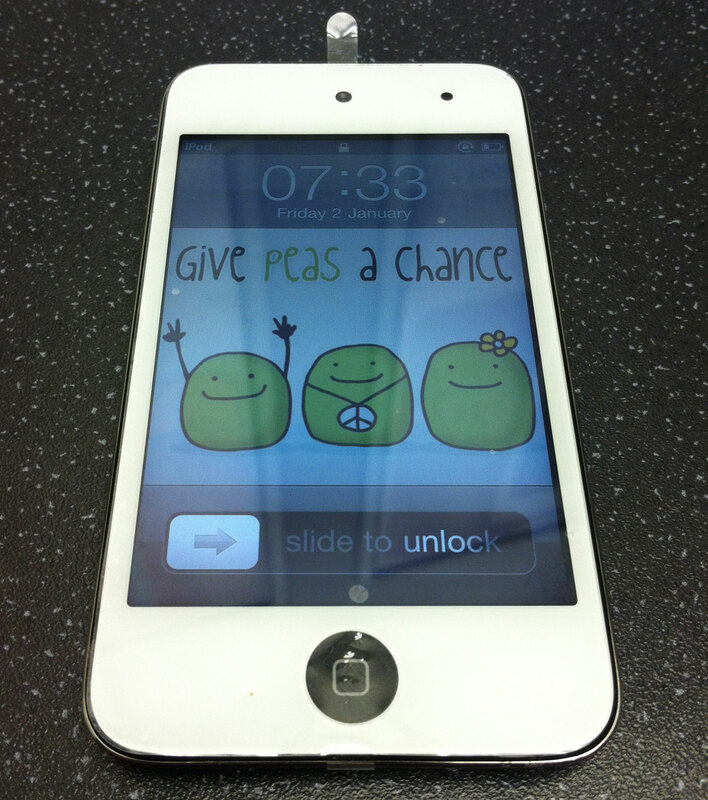 Well, fans of the iPod touch may be pleased to know that a rumor about the device emerged on Tuesday. A rumor all of its own. Trouble is, it’s not that exciting. That’s just typical of The Quiet One. According to MacRumors, the iPod touch will be receiving only “a very minor change” to its design, likely to be announced at the not-yet-confirmed-but-likely-to-happen-next-month Apple press conference. The same press conference is also expected to see the launch, to great fanfare no doubt, of the next-generation iPhone. Apparently, the most noticeable thing about the next-generation iPod touch will be a change in its color scheme. While the black model will more than likely stay in production, the Cupertino company is also rumored to be introducing a white version. In addition, an oleophobic coating for the display is expected, as well as a revised ambient light sensor. And that’s about it for the iPod touch. No improved camera sensor. No 3G capability. No bigger screen. If the rumors are true, it’s an update that will ensure that The Quiet One will continue to live on in the shadows. Now, what’s the latest news on the iPhone 5?